I'm hosting a stop on Elisa Dane's Book Tour for her Diamond Girl Series. This tour is running June 10th-July 4th and consists of reviews, interviews, top tens, guest posts and of course, giveaways! Be sure to check out the tour page for the full list of stops. "Shame and regret burned at the back of my throat and, coupled with the overwhelming sense of loss I felt, quickly soured my stomach. I needed something all right, I needed a miracle or a damn time machine." And there it was. The freaking cut-my-heart-out-with-a-plastic-spoon-and-chuck-its-withered-remains-into-the-fire moment I'd been feeling. Was it possible to hejar a person's heartbreak? Because I could have sworn I heard mine snap in two as I watched Bodie walk away from me. He just...gets this way, you know, overprotective and bossy... because he loves me so much. Nev jerked her head back and made a face, Seriously, Liv? Is that what you really believe? Cause I gotta tell ya, Bodie loves me something fierce, and not once has he talked to me the way Dickasaurus Rex talks to you, What I heard tonight wasn't love, hon, More like a serious need to control your every freaking move. We'd been dating just shy of a year, and in that I'd lost my fire. Afraid of his hot temper, I'd put a clamp on my sass to keep the peace and had become someone else when I was around him. Rather than face the truth about his possessive, hurtful nature, I'd lied to myself and become someone I didn't like. Someone afraid. Someone weak. Someone, I just now realized, I was ashamed of. Lessons Learned. Hearts Broken. Realities Changed. 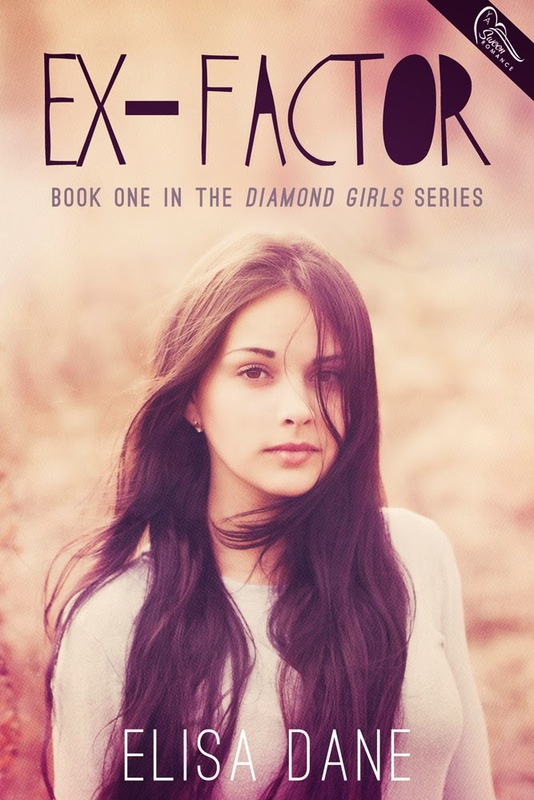 I received an ecopy of both books in the Diamond Series from YA Bound Book Tours in exchange for an honest review. Ex-Factor This book, just WOW. Nev is a seriously messed up girl. She goes to live with her cousin Liv and her Aunt after her Dad dies. She is beyond broken and is trying hard to catch her breath and move on with life. Things don't start off well. Her first day at a new school, and Nev is snapped at by a ridiculously gorgeous guy who seems to hate her, she's hit on by the football star who has eyes for just about every girl and to top it off he is dating her new friend Erin. Nev feels way in over her head and then her Aunt and cousin want her to try out for XFACTOR the elite cheer team. Nev loves to cheer but she just isn't sure she has it in her. After everything that has happened, will these ever get easier for her? This author is seriously amazing! Elisa Dane knows how to write and write well. 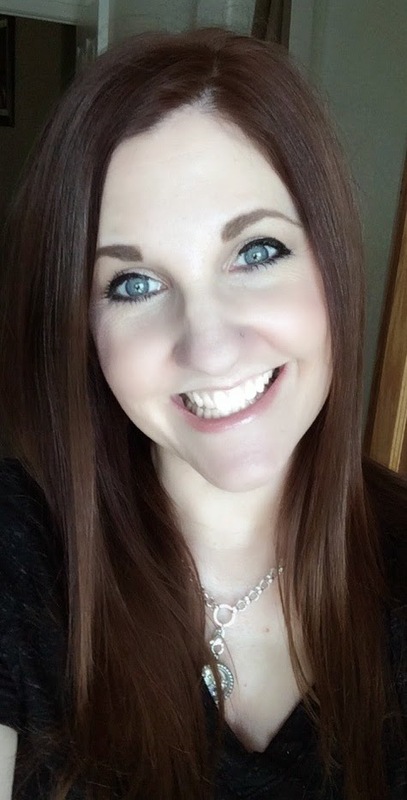 She quickly grabs the reader with a conflict in the first few pages and keeps us trapped inside with conversational writing and emotional characters that tug at your every heart string. I loved the slang language, quick wit, and colorful language that was used though out this book. It just made the book feel more real to me. The story could have easily happened at any high school in the country and that realization made the story even more emotional for me. Even if you know nothing about the cheer world, the story will still interest you. The information that is given on competition cheer is great. You can easily tell that this author knows her stuff and writes about it well. The message that this book sends is a gripping one and one that will not soon be forgotten. This is a great lesson that all young adults should read. I can't say more without giving the storyline away but let me just say, there will be tears shed, and you will not soon forget what this story has to say. This story had a way of blending storylines into new ones as there were several different plots going on at once. The author weaved them together well and the book had a mix of emotion, laughter and fun throughout. I devoured this book and was ready for "Unbreakable" to start right when "Ex-Factor" was done. 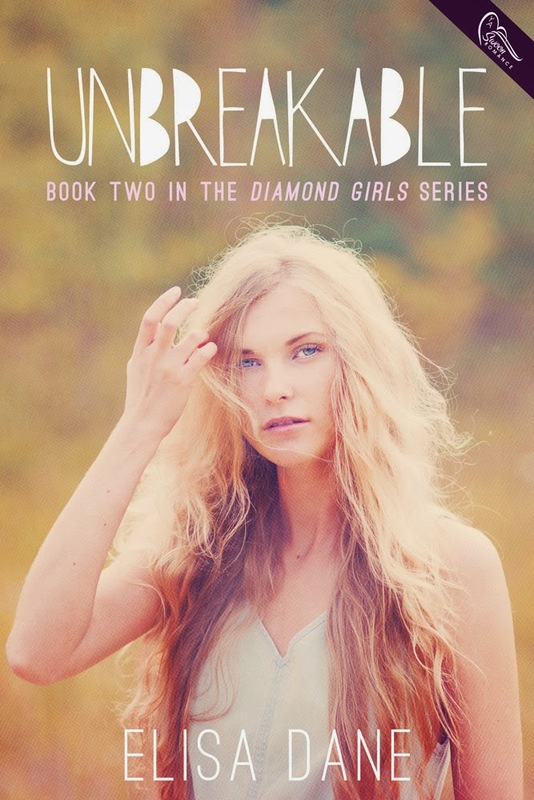 Unbreakable is the second book in The Diamond Girl series but could easily be read as a stand alone. This book was just as touching as Ex-factor and brought back many of the loveable characters from the first story. This book focused on Olivia or Livvie, Nev's cousin. She has been dating J.P. for almost a year and is in love with him. She feels so special that he picked her out of all the girls he could have. Then why does she not want to go all the way with him? Why does her personality change in his presence? Livvie is a perfect girl or so others think. She never curses, in fact she has funny names she says for curse words (Fudge Pop instead of the obvious other word) so to stop her from saying bad words. Yes, she is thought of as a goody two shoes, she is envied and hated by some and adored by some others. Reid Tate is pretty much everything that Livvie is not. He is hard, unemotional and driven to start fights. He is Olivia's next door neighbor and Livvie knows something that others don't see about him. He is confident and sarcastic towards her. He thinks that she is better than him and he doesn't associate with people like her. Then why is he always saving her from J.P when her boyfriends anger gets out of control? Why does he always seem to be there when she needs someone the most? Could it by that Reid is more than meets the eye? This book deals with an important issue as well, just as the first does. There were times in this book that I felt like hitting Livvie up side the head for some of the decisions she made that ultimately led to her getting in some bad situations. However, after reflecting upon my younger years, I know that I or you could have made the exact same decisions. That is what makes this books message so good and so well executed. Both these books are short, sweet and to the point. They have no slow parts and are well worth your time. Put them on your "to be read pile" and make sure you read them SOON. This tour was organized and put together by YA Bound Book Tours.